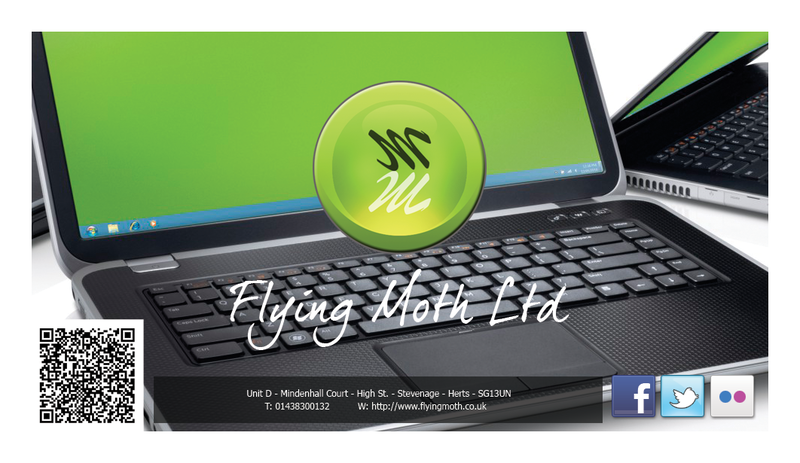 " We provide professional servicing, cleaning, repair and upgrade services for windows and linux laptops, notebooks and netbooks." Replacement of any faulty hardware part. Windows & Linux filesystem repair. Slow laptop cleanup and speedup. Data Recovery, Backup & Transfer. Leading specialist in laptop cleaning. 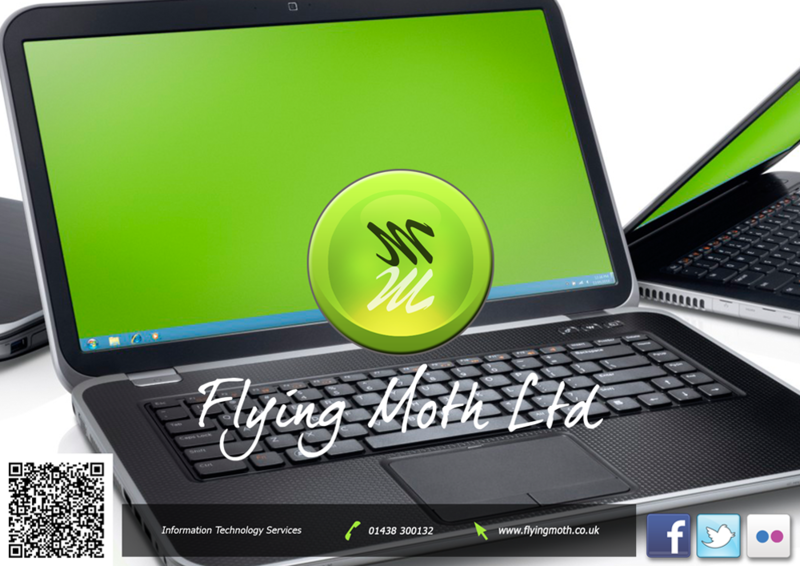 Trading since 2006, We are a limited company located in stevenage providing laptop repair, laptop system servicing and general laptop maintenance services. We have a tailor made fully anti-static repair workshop inside our office in stevenage where we repair customers laptops. We have vast experience in taking apart and rebuilding laptops. We are a leading specialist in laptop cleaning. We can speed up slow laptops and get them working as new. We can do any possible laptop hardware upgrades for your machine. We offer a *24-7 365 appointment schedule including evenings, weekends and bank holidays, we provide friendly one to one customer service and offer web best prices on parts with a set fee for labour and a full guarantee. We fix all sorts of laptop hardware and software faults.
" We diagnose any laptop hardware and software issues which may be stoping a machine from working correctly and then fix them. We fix every kind of laptop fault including dead laptops, non booting laptops, slow laptops, black screen, blue screen errors, broken cases, broken dc in sockets, broken screens and overheating laptops etc "
laptop is completely dead, no power, no lights and not making any sounds. laptop crashes with blue screen when you press the wifi button to turn wifi on. Tatty, scratched, old, paint chipped, broken laptop case. bottom of laptop case broken. laptop screen bezel cracked, broken or missing. laptop trackpad not working, mousepad not working, mouse not working. some keys on laptop keyboard are not working or stuck. missing keys on laptop keyboard. Laptop Hardware Repair and Upgrade.
" 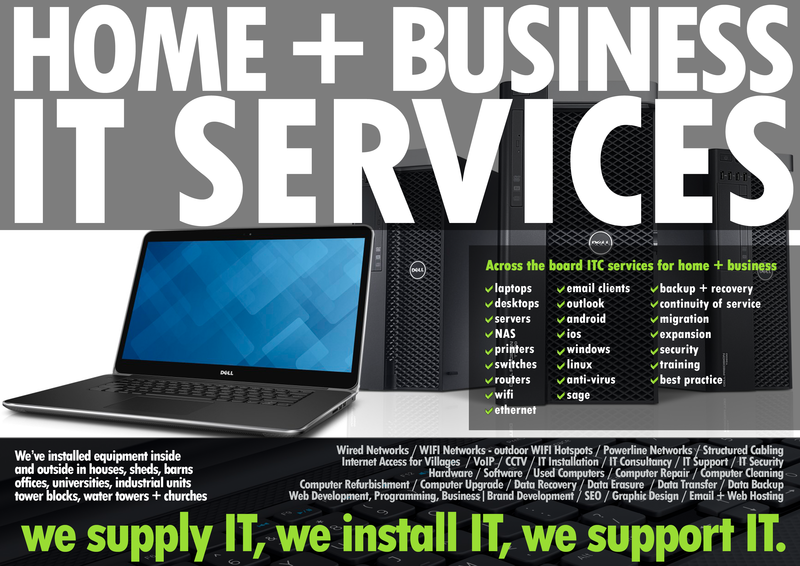 We do all things with Laptop hardware from the repair of faulty machines to non repair maintenance and upgrade tasks. " Replacement of any failed or faulty parts including: screen, keyboard, keys, mouse, bottom case, palmrest, lid, screen bezel, hinges, dc-in power socket, usb ports, motherboard, fan, memory, hard disk, wireless, cd, dvd, blu-ray, cables. Windows & Linux laptop filesystem repair.
" Critical repair and maintenance of damaged and corrupt laptop operating systems in 32 or 64 bit. We make sure customers computers are 100% safe for online banking. " " We are a leading specialist in Laptop Hardware Cleaning, including Laptop vent cleaning, Laptop heatsink cleaning and Laptop fan cleaning. " We can recover and transfer your data, documents, folders, photos, internet favorites and music.
" If your desktop isnt accessible but the hard disk hasn't completely failed we maybe able to backup and transfer all your documents off and then back onto your fixed computer or an external drive. " Data backup, recovery and transfer.
" We provide a full over the phone quote for all laptop repairs. " We provide a full over the phone quote for 99% of laptop repairs and maintenance. You simply need to tell us the model of your laptop and then we will lookup availability of any parts needed and in 99% of cases we can give you a price over the phone. Call customer service on 01438300132 for your over the phone quote or to book your laptop in for repair. Full 1 year manufacturer warranty on all parts.
" All parts come with the full supplier warranty against failure. " You get a full 1 year manufacturer warranty on any parts we use with some having upto 3 years or a limited lifetime warranty. Replacement of broken or cracked laptop screens.